Van Gogh, Still Life with a Plate of Onions, January 1889. Oil on canvas, 50 x 64 cm. Kröller-Müller Museum, Otterlo. Gretchen Rubin , the habits, happiness guru suggested creating a one word theme for the year ahead. I almost never think in one word. LOTS of words, easy. One? not quite my inclination. I appreciate the focus, but was at a loss. I pondered while I washed up the dishes in the kitchen sink. Some of my best ponder is at the sink, hands in sudsy water. White Christmas, complete with Bing’s whistling – did he really do that that or was it added in? – That went through my head. Not one word. Pondered a little more, tidied up, read a little and went to bed. Woke up in the dim, dark hours and wrote ONE WORD on my notepad. No lights, no glasses. Wrote it in the dark. One word. In the morning, I checked out the word. That the year ahead would be in layers, smell bad and make me cry????? That I need to cook more? That I’ve been spending too much time in the kitchen? That my Stir-The-Onions-Syndrome was going to pay off OR bring me down??????? After wrestling with the one word resolution, it occurred to me that this wrestling match was not over. I was literally in a headlock. Or literately. My bedtime reading had been Rebecca Rupp’s How Carrots Won the Trojan War – and the chapter that I read the night I woke with my word? “The crackly skin (officially known as the tunic) protects the scales from drying out. Because the bulb is a single entity rather than a conglomeration of separate cloves as in garlic, it was referred to by the Romans as unio, meaning united. From unio came the medieval French oignon, the Anglo-Saxon onyon, and the modern onion.” p. 197. That made a whole lot more sense. 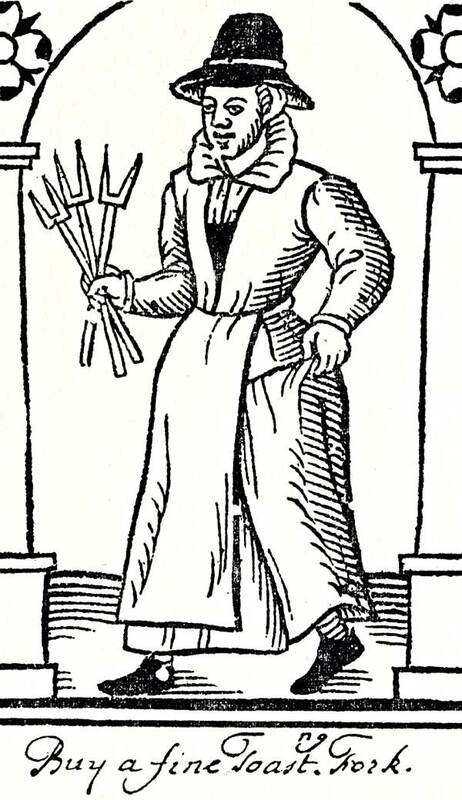 Cooking is all about unions – of flavors, of techniques, of foodstuffs, of people, of the past and the present, about time and place and memory and novelty, about fashion and availability, here and there and now and then…. And those who planted the orange trees, and harvested the fruit, and shipped it to you, and stocked it in the shop and took your money….and even if you have a tree in your garden, the orange still include those who saved the seeds and got them to wherever you are and taught you to eat them. We’re never in food alone. The State of the Union has been on my mind, too. Which reminded me that the states are all additions to the union. Europeans arrive. Spanish first in the 16th century, and in the 17th century the English at Virginia and Plymouth….and also the French and Dutch …..but another 150 years after that Nation. Although we were called United States of America in the Declaration of Independence, we first needed Independence and the each of those states had to be ratified into the union …. So the first state – Delaware – didn’t become ratified until December 7 1787. That’s just a short 230 years ago. So, starting in December, I’ll be posting about the foods in each of the fifty states. The Plates of the Union, as it were. The story of food is about time and place and people. And people over time over place and other people. There’s always an outside influence.And you are what you eat…. But there are other unions on my mind….. Unions, such as UAW Local 2320. Yep, that’s new for 2017. We voted on November 4th. The challenges, etc and all the other legal paperwork continued through November, but on December 2nd, 2016 the Election count for the union was ratified. There will be lots more news about this as the winter continues. But for right now, there’s soup to start….or maybe it’s a stew…. I suffer from Stir The Onions Syndrome. If someone is cooking anything – even just a few onions in the pan – I have an irresistible urge to take the spoon away from them and stir. Even if the onions don’t need any stirring. I often have the spoon before I can think that maybe, just maybe, other grownups are perfectly capable of stirring their own onions. I’ve have done this totally unawares, until I find myself with the spoon, and no memory as to how it got in my hot little hand. It’s not about the cook. Or the spoon. Or even about those onions, it’s about all onions. Onions as the base of so much food. Onions as the root of cooking. Onions as the prelude smell. What comes after the onions? 26Jesus answered, He it is, to whom I shall give a sop, when I have dipped it. And when he had dipped the sop, he gave it to Judas Iscariot, the son of Simon. 27And after the sop Satan entered into him. Then said Jesus unto him, That thou doest, do quickly. 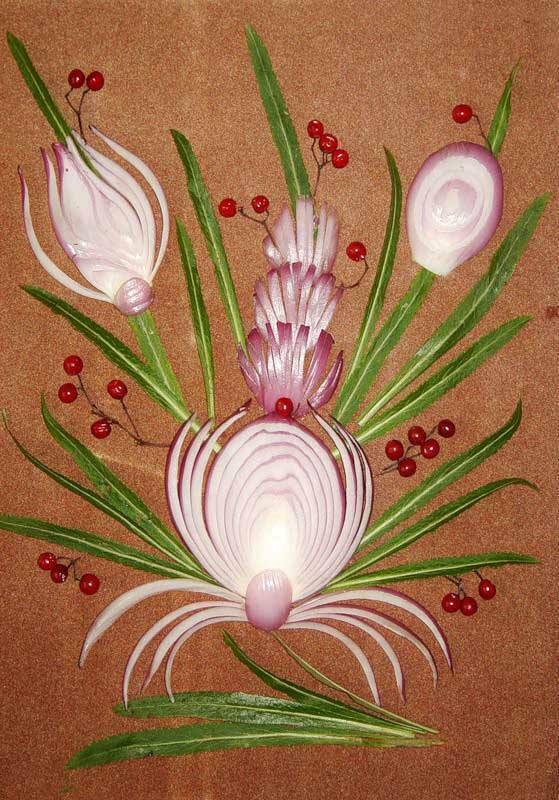 Take and slice your Onions, & put them in a frying panne with a dish or two of sweete butter, and frie them together, then take a litle faire water and put to it salt and peper, and so frie them together a little more, the boile them in a lyttle Earthern pot, putting to it a lytle water and sweet butter, &c. You may use spinnage in a like manner. Thomas Dawson. The Second Part of the Good Hus-wives Jewell. Falconwood Press: 1988.p. 7-8. Join Tani and Kathleen under the Culinary Insights tent on Thursday for a glimpse of all that awaits us this weekend (Sept 25-28) when Plimoth Plantations reveals the renovated and expanded Craft Center and all-new bakery, Plimoth Bread Co! Their program, A Toast to Bread, introduces us to sippets, sops and toasts. Not sure what those are? Come to the market on Thursday and find out! New Plimoth Bread Co. at Plimoth Plantation Craft Cent. 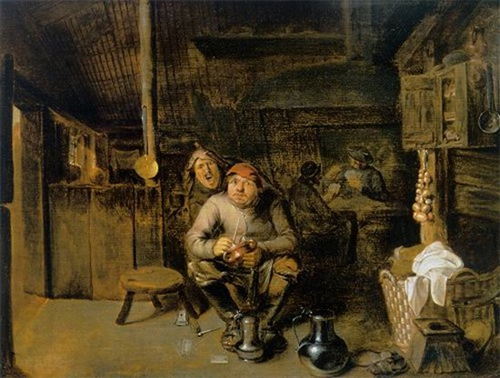 Drinking Peasants by Pieter -notice the onions hanging by the fire – Those braids or plats are known as traces. 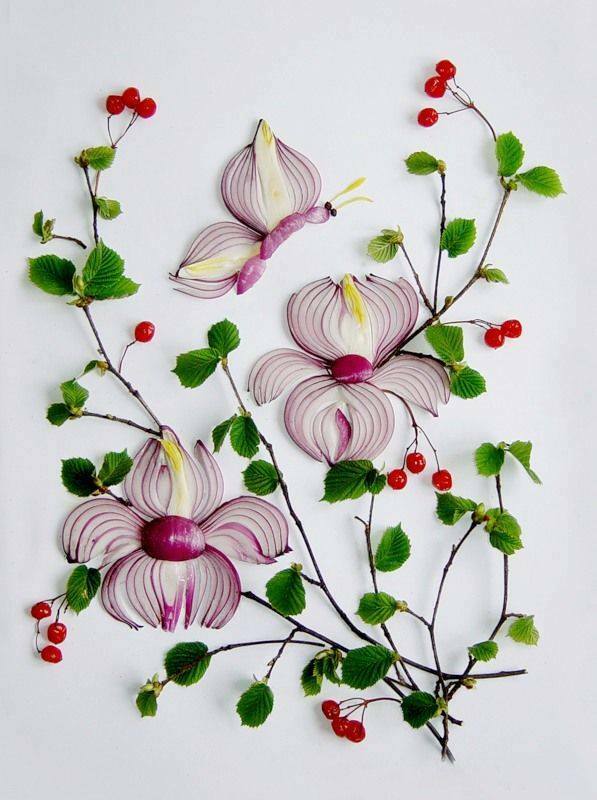 Onion Traces. Clifford A. Wright. William Morrow and Co, Inc. 1999. Travel, travel back in time to February 2001. A price generally out of my range (under $10) for books I wanted for no good reason they …booklust. BUT – Waldenbooks sent me a birthday gift coupon. 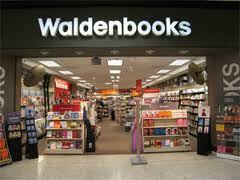 Walden books also sent me a 5 buck certificate because of my Christmas spending – books being an Aunties best gift. Soo – I went birthday shopping for me to Waldenbook. I took a really long time trying to figure out the best bang for my meager buck. The woman working that night knew me – my son and I were regulars. When I finally decided I would spend the money and buy the book I really, really for no logical reason wanted , I heighed me ho to the counter. Put down the 5 buck certificate. Put down the Birthday coupon. Put down my credit card. 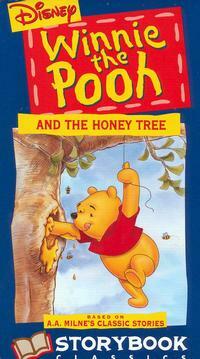 It was a Thursday night…..and I had Fridays off, so after the boy was tucked into bed I started reading. 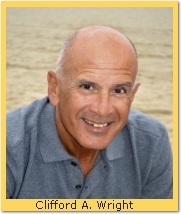 Oh, yes this was such a good choice….Oh, Clifford Wright! On page 3 there is a cabbage soup recipe…but it called for 2 cabbages – red and green, as well as pancetta and prosciutto, but also beans and potatoes, a real kitchen sink sort of soup. I have made this since then, but not the first night I read the book. This is essentially old fashioned endless stew (from the Old French aeuller, to replenish. Among the ingredients is ¾ of a pound of Savoy cabbage. I thought “I have a half of cabbage in the fridge”….so I got up and made sure. Bean, leek, thyme – I put them on the table. One pound of potatoes – weighed out and also on the table. Cabbage – still in the fridge and fit to go. I picked through my small white beans and put ¼ pound of them on to soak. In the morning, it being my day off, after I drank my coffee, I put the beans in my soup pot with 6 quarts of water, some dried thyme and a 2 bay leaves (they were small) and brought it to a boil. I was lugging the book, all 800 plus pages of it around the kitchen, checking the recipe, which was simplicity itself, while also reading ahead. While the beans simmered, I took the last large leek, a good sized chunk of salt pork (it calls for 6 ounces and this piece was close enough for horseshoes) cut them all to a dice and added to the beans at the one hour mark. 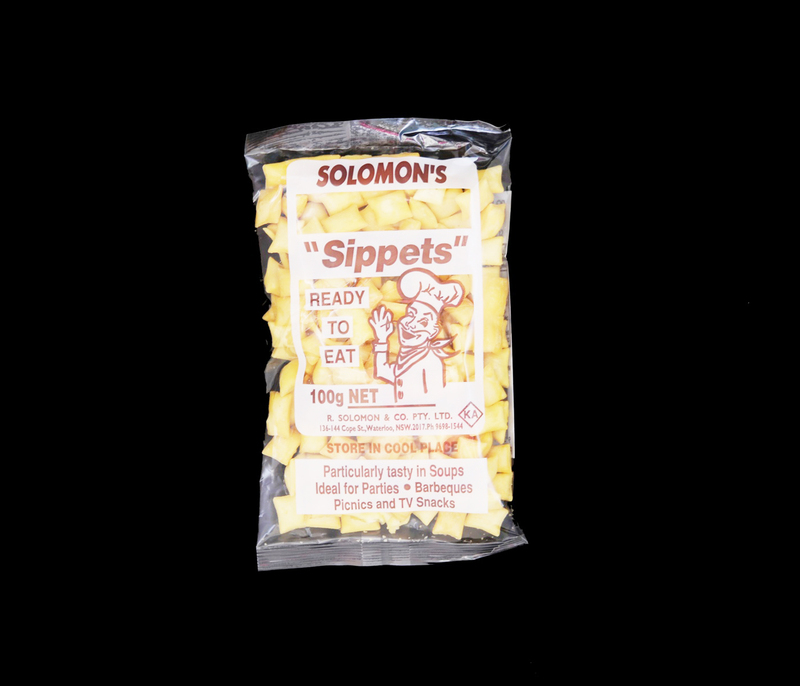 I usually brown leeks and salt pork, but once begun….The directions warn you not to wander away because you need to stir occasionally, and I thought of how thoughtful Mr. Wright was….and took out some olives to snack on….. I sliced the cabbage and peeled and diced the potatoes so that they were ready to add ½ hour after the leek went in. Tasted for seasoning, add lots of pepper and some salt, then the cabbage and potatoes. 10 or 15 minutes later all was tender and good. This is the part to add some goose of duck fat, which is not an uncommon grease to find in my fridge….some people collect Hummels, I collect grease. What, I should pour it down the drain? Anyhow, if it wasn’t fowl fat, it was some olive oil that I floated on top. Cabbage, like it’s turnip cousin, really needs to served well lubricated. And thus, lunch was served. With leftovers for lunch throughout the week. Another beer pizza, one that also has honey it. I’ve only recently started putting sugar 0r in this case, honey, in my pizza doughs. Not enough to alter the flavor so much, but to encourage better browning, which also makes it a little crisper. Mix the yeast with the beer in a small bowl. Let get all good and frothy – 5-15 minutes. Add the honey, the olive oil and the salt. Put the flour in a large bowl. Add the liquid mixture. Mix it all together until it’s dough. Turn onto a floured surface and knead until it’s tight and as as smooth as a baby’s bottom. Wash out and oil the bowl, put the dough back in and turn so all sides are slick and less likely to get crusty (crusty – good in pizza, bad in dough). Put in the fridge overnight and up to 2 days. Bring to room temp (1 -2 hours depending on your room) before continuing. Whatever works for your schedule. Roll the dough or stretch or pat it – you should be developing a technique all your own by now…. Top and bake Here’s the link to the Six Onion Pizza from Saveur that the dough came from. 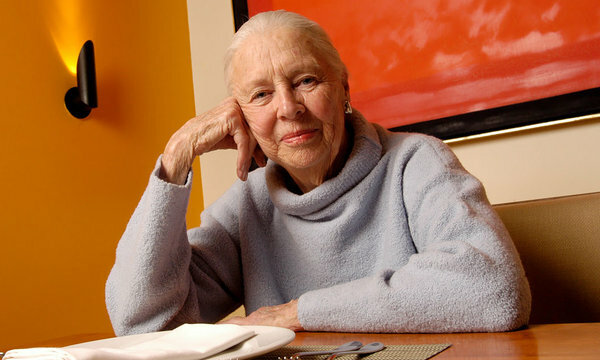 Because of James Beard I know Marion Cunningham. 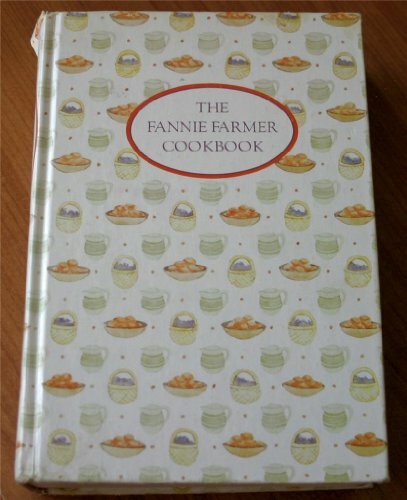 Marion Cunningham wrote a new edition of the Fannie Farmer Cook Book – which would have been quite enough…..
Because it’s hard to have Corn Beef for Two, since most Brisket is much larger the two servings, even if you want has the next day (and you do want hash, don’t you?) I was interested in looking around for something that would on the one hand reflect my Irish heritage and on the other hand not make we never want to it again, even a year later. —Davidson, Alan. (2006). 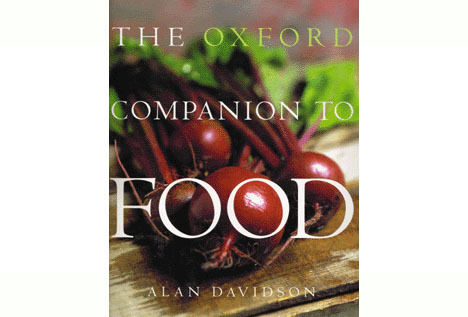 Oxford Companion to Food. Oxford: Oxford University Press. (p. 409). Marion Cunningham to the rescue. Spread out the lamb, the sliced onions and the sliced potatoes. Salt and pepper them all well. Starting with the potato, layer potato/onion/lamb in a Dutch oven(the now infamous le cruset), sprinkling some of the thyme over each layer. Add water slowly so as not to disturb the layers. She has you put this in a 325° oven, which I’m sure I’ve done, but usually I do this on the stove, bringing it to a boil, and then keeping it at a simmer for 2 hours. Serve in bowls and sprinkle with the chopped parsley. 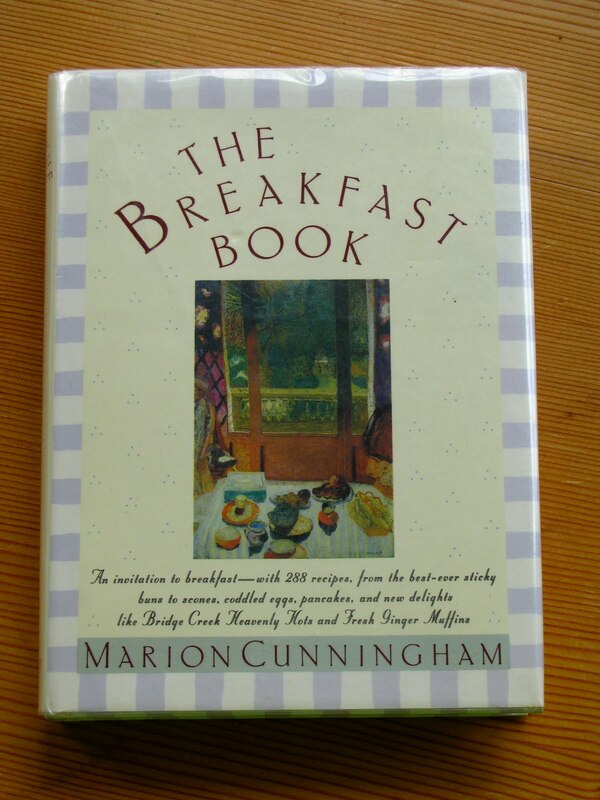 Now I remember – the oven has the Irish Soda Bread in it……..
Marion Cunningham. 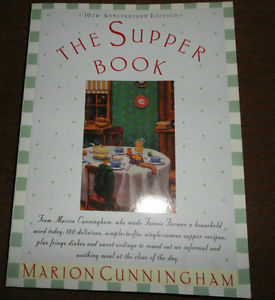 The Supper Book. Alfred A. Knopf. 1992. p.99. A bunch of parsley is not an uncommon thing in my kitchen. If I have it I use it. I’m going to try growing it in pots this year. 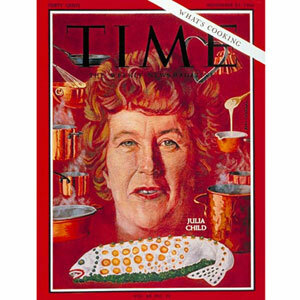 I can not talk about cooking without mentioning Julia Child. We were allowed to watch Educational TV (that was what PBS was called back in the dim, dark ages) and THERE SHE WAS. Right in our Living Room. Just like Miss Jean on Romper Room, she looked right into the camera and talked right at you. It was always Magic Mirror time with Julia. But practically from the start -and by start I mean 1963 – The French Chef was a presence in our house. She was The French Chef, and yet she wasn’t French. She cooked thoughtfully and fearlessly and with interest and curiosity. In this Time interview she says she’s tired of grey food and waiting to shoot a cooking show in color. 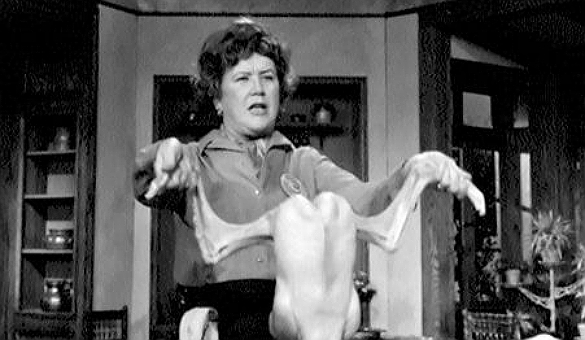 For those of us with black and white TV, there was a whole grey world that was no less magical for lack of color. 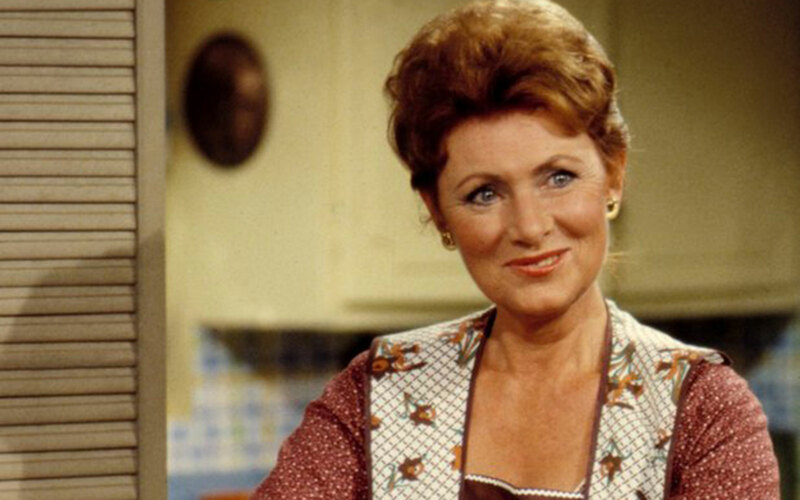 It wasn’t until the late ’70’s that I even read one of her cookbooks. I would take notes and cook from the shows. Unlike so many others, I did NOT start with boeuf bourguignon . She did LOTS of other things. February marks the anniversary of the first airing of The French Chef, so there’ll be more then. 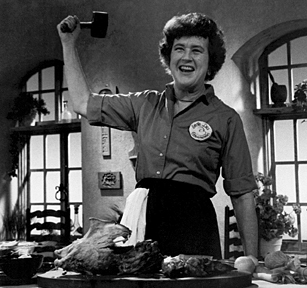 August marks the anniversary of Julia’s birth – I usually dedicate the month to reading her and cooking from her….So much Julia!